How was your weekend?! 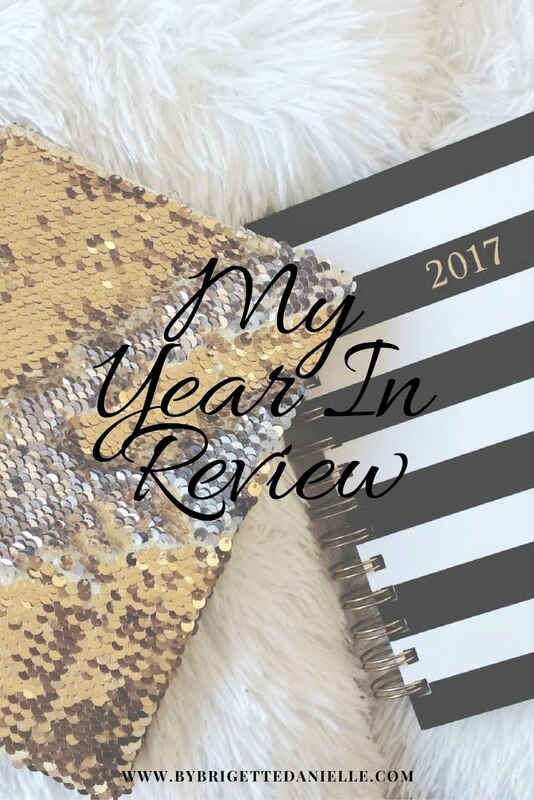 Mine was a whirlwind of planning, cleaning, organizing and getting ready for several upcoming events! Not to mention, I am still in recovery mode from last weeks boot camp lol! This post is truly inspiring to me in many ways.. for one, this post is about someone that was a good friend of mine growing up. We all know how that goes lol... good friend growing up means some where down the line you loose contact with that person, either you move to different areas or you go to different schools. Whatever the reason may be, it is bound to happen more often than one would think. Recently, I have reconnected through Facebook with this dear old friend of mine through a mutual friend of ours that shared an old photograph of us. Needless to say my first reaction was more geared toward how old the photo was and how absolutely ridiculous I looked! Then my eyes shifted and I was sent down memory lane as I looked at the people next to me( one was my bff for 7+ years ). I was so inspired when I seen who he had become! As crazy as it may seem, I actually enjoy seeing those around me succeed lol. With out further ado, I would like to introduce y'all to Wesley Hamilton! 2. What is your organization called? 3. What is your main goal for your organization? 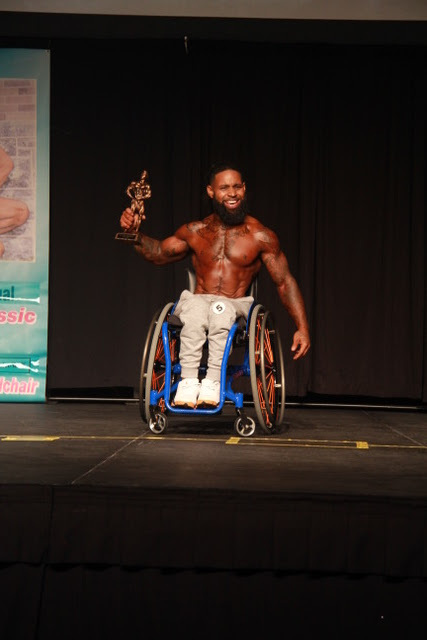 To help instill a physical limitless mindset for our “disabled” community through fitness and nutrition. 4. What lead you to live a healthier lifestyle? Durning the first few years of my injury I was 230 pounds and dealt with many health issues. I was on bed rest for 2 years due to a pressure ulcer on my tailbone, the doctors stressed more protein. Enough was enough so I took it upon myself and went to school to be a dietician. That was the moment nutrition became everything and with the right education I lose 100 pounds in a year. 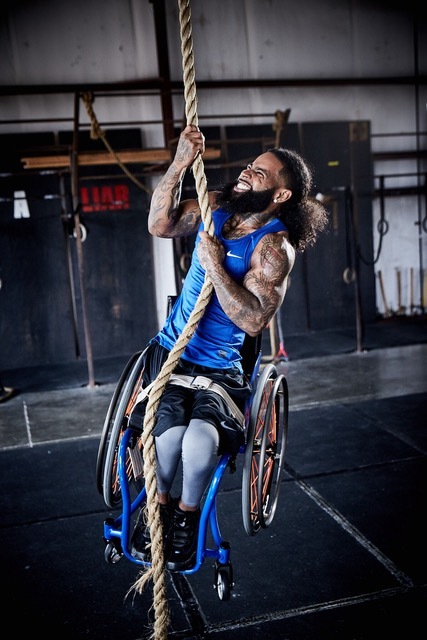 Being disabled people doubt you abilities. So my goal is to show them how disabled “but not really” I really am. I love the challenge, conquering the things I once feared I would never be able to do again. Oh and networking, building relationships with like minded people is amazing. 6. Where can connect with you on social media? As you can see, Wesley is such an inspiring person! If you are on social media I strongly urge you to follow him for daily motivation and inspiration. Also, for more information on Wesley or his Non Profit organization, check out the websites listed above! How to Have a Successful Lemonade Stand! Summer is almost over and you know what that means! Yes my favorite time of year Fall.. but also that means finishing our last minute goals for summer! One thing my kiddos wanted to do more than anything was a lemonade stand. We discussed it last summer but we just didn't have the time to throw one together and make sue it was successful. So, after months and months of planning, pinning and praying, we finally were able to put together a great lemonade stand! Now when having a lemonade stand, there really is no wrong way to do it. I mean you just make some lemonade, put up signs and smile! But there are ways to a successful one and make sure your kids are learning the importance of having one. Since we home school, I was able to work it into their math lessons and shave off some of our required hours of schooling. Plus it teaches them some important business lessons as well. But.. you clicked this post so you could see how to have a successful lemonade stand! So here it goes! 1. Location, Location, Location! Where you plan to have your stand is the biggest key to your success. We set up shop right in front of our loft on a Sunday. We live downtown, in a big complex and right next to the City Market. We were sure to get a large variety of people coming by. Find a place that has high traffic or a heavily populated residence. 2. Variety- Having a variety of things to sell increases your sales. Everyone has different tastes so if you limit yourself to just one lemonade you may shut out a portion of your buyers. Having too many options can also become over whelming, time consuming and prices to increase. We had 2 lemonades and 2 treats to choose from. This kept a variety and prices low. Along with the variety, your product must also be outstanding. We did fresh squeezed lemonade and home made treats. People tend to spend more when the quality of your product is a little better than powdered lemonade. For times sake, we did half fresh squeezed lemons and 100% pure lemon juice. 3. Display- Whether people want to admit it or not, presentation is everything. If you have your stand and everything is unorganized, messy and no personality, people tend to over look it. But when they see that time and effort went into making a pretty display, they are drawn to checking it out. We chose light and bright colors that were sure to draw attention. We kept the color scheme simple and consistent throughout the entire stand. The kids created a menu and we framed it so everyone could see what they had to offer and how much. Plus it helped the kids when adding their sales. My aunt has a cricut (BEST THING EVER) so she graciously helped us make a custom sign that fit within their color scheme. We also had a little blue tooth speaker that I connected to my phone to play upbeat kids music. This kept them entertained and energy up and their customers enjoyed it too. behind our crates we had backup cups, sugar extra lemons/juice and our stash of treats. Also our money bowl. I had this divided tray from dollar tree already, it kept coins organized for easy counting. 4. Smiles- Nothing is more inviting than a child with a great smile! I am truly proud of the smiles and manners my kiddos displayed. They asked kindly if someone would like to purchase lemonade, and if they said no... they replied with a gracious thank you. But them smiling was definitely their ticket to success! Over all they had a GREAT lemonade stand! They were able to collect over $80 in about 3 hours lol. This stand was pretty cheap to make as well. My crates were FREE from off craigslist, the white paint was free from our local recycling center, I paid around 2-$4 for the card stock paper, $9 for the cups, sticks, bags and ribbon. The lanterns were free from a friends baby shower( she got them from dollar tree) and one dispenser was from the goodwill for $3 and the other one was a Mother's Day gift from 5below. The food was probably the most expensive things we purchased, but because we had a lot of the ingredients at home we didn't need to but much. I would estimate that the food cost less than $20 to grab everything. I hope these tips will help you have a great lemonade stand next summer! Have you ever had a lemonade stand? How did it go?! Let me know in the comments below! 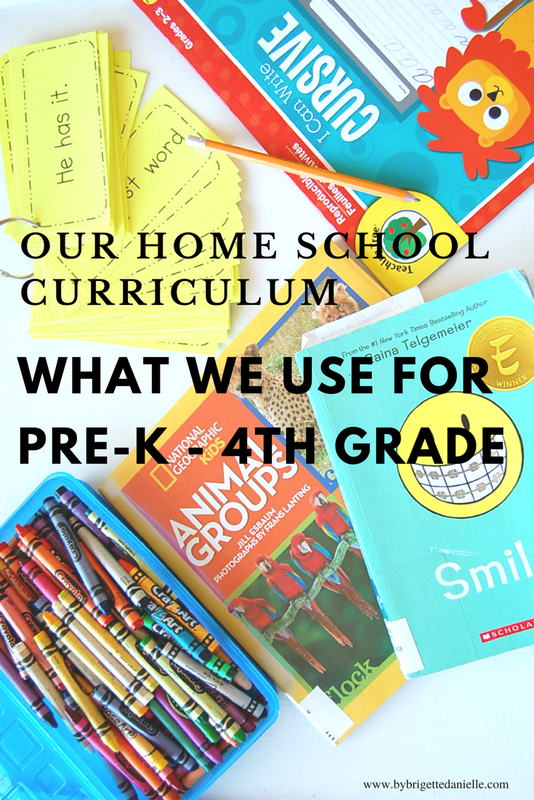 As you may know we are pretty new to the whole home school thing ( well in our 2nd year) and I am always looking for resources and new ways that make learning easy and fun. So after literally a year and a half of researching, trial and error and tears, we have finally found what works best for us! You can read all about the curriculum we have chosen on this blog post HERE! But, in this post I wanted to talk more about our discovery and journey with Times Tales! During the summer, I was chosen by the Times Tales company to try out their product and to give an honest review. And I gotta be honest, it was not what I thought it was going to be... it is GREAT!! At first, I thought it was going to be another DVD that focuses on memorizing flash cards and be totally boring. I was very pleased to see it was not like that at all! I have been using Times Tales for Thailand because she is a visual learner and I know that seeing things worked out in front of her really helps with her memory and orthographic processing. Orthographic processing is when you are able to retain information better by associating it with pictures. And Times Tales does that perfectly! The short stories are easy to follow along and definitely assist with retaining the problems and answers. Thailand has been using Times Tales for a few weeks where she would watch it everyday (m-f), but e have scaled back to only once a week now so she can fully catch up with her addition and subtraction of larger numbers. Also, along with the Times Tales DVD, we received a free ZONE CLEANING book! The kids and I love using this book! It helps them keep their room and living spaces clean (most of the time) and organized. I love how it guides them through a simple process and prevents them from feeling over whelmed when things pile up or they don't know where something belongs. However, we do not use the basket system because the lack of space but they are able to still follow the steps. Plus they like checking off each others work! Over all I am very pleased with Times Tales and how it has helped Thailand with multiplication. Home schooling can be really tough, especially when home schooling 3 kids at once and one having learning disabilities. Times Tales definitely makes me feel confident when thinking about Thailand (and later the others) and her multiplication facts. I strongly urge you to check into Times Tales if you are looking for a way to teach your child (or self) multiplication. You can read more about the company and their purpose over at TimesTales.com! Have you used this product before? How do you teach multiplication in your home? Let me know in the comments below! The opinions and views of this post are truthful and my own. In return for my review, I received a free copy of this product. Guess Who's In the 5th Grade?! Yes! You read that correctly, I have a 5th grader! I feel so old now. The past several weeks have had me on an emotional roller coaster. My sweet P (Phoenix) has just entered the 5th grade... the last of her elementary years.. the beginning of becoming a pre-teen! She will be 11 next month and my heart is feeling all kinds of ways! On one hand, I am so happy to see the amazing young lady she is becoming. On the other hand, I miss that little girl that fall asleep when I did her hair, wanted everything Dora and could eat "Cearul" (cereal) all day, well she still could lol. My baby is growing up and while we may not have a blood connection, our hearts are forever bound! So... to help me ease the stress of having a 5th grader, I decided to remember this very special moment by asking my sweet P a few questions! M:What are you most excited about for 5th grade? P: To get to finally wear my new clothes and shoes! M: What is your biggest fear for 5th grade? P: Hmmm... to be honest, I don't have one. M:What's your favorite thing about elementary school? M:What is your favorite subject? M:What are you excited to learn about this year? P: Science, everything about science! 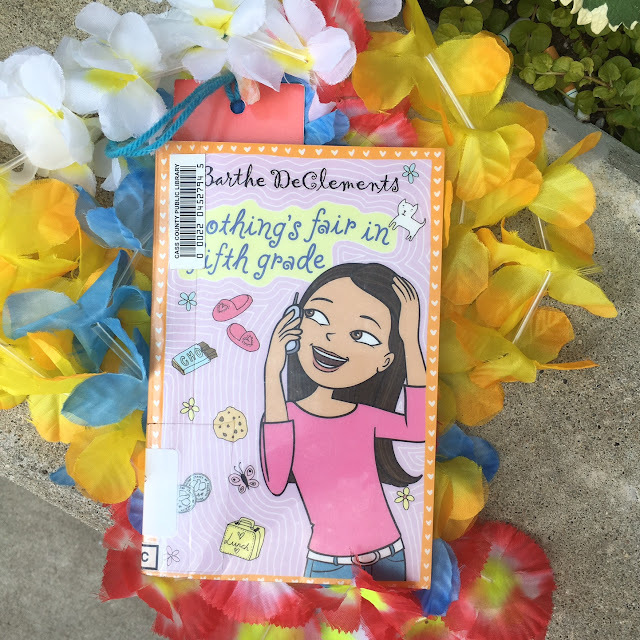 This summer I read my favorite book to Phoenix and Thailand called "Nothings Fair In The Fifth Grade" by: Barthe DeClements. It is a coming of age book about a young girl that has a new girl join her class and things start to go wrong! After revelations of home life, school life and the what the future has in store, they become great friends. I absolutely loved this book growing up! I first heard this book when i was in 4th grade so I thought it was necessary to read it to the girls at this time. I think they really liked it as well! They laughed at certain points and even felt sympathy for a few of the characters. To my dear sweet P, we are so proud of you and we know you are going to ROCK 5TH GRADE!! We have all had those days where we just can't seem to catch a break. Between kids, chores, school, work and taking care of your spouse and home, it's easy to become overwhelmed and stressed out. And lately, that's all my life has been. From the time I get up, to the time I crawl into bed, I am constantly dealing with fighting, complaining and tears over who ate what and who drank out of who's cup. It wasn't until today when I realized that I had reached my max stress level and what I needed to do to revert back. I was uncharacteristically myself today, I raised my voice went straight into my Batman voice over everything, said somethings under my breath I would never dream of saying and I acted like a total brat. But the truth is, I was at that level of stress where all you can do is cry, scream or eat a 1/2 gallon of ice cream. I was that low. When my husband arrives home, he always helps me unwind. He takes on a lot of things that I didn't get to that day, he corrects the kids and most of the time, he is starting dinner. He truly is my rock and knight in shinning armor. But today was different, I allowed my stress to over shadow all the love. When he arrived, I started off complaining about feeling neglected when I wanted his time and how he always gives me too much attention at the wrong time (such a brat I know). I had allowed myself to be so negative and so stressed that I pushed my husband and kids away. And that is something that is NOT OK!!! 1. Step back and breathe- When you feel yourself becoming overwhelmed the best thing you can do is step back, relax and take a deep breath. 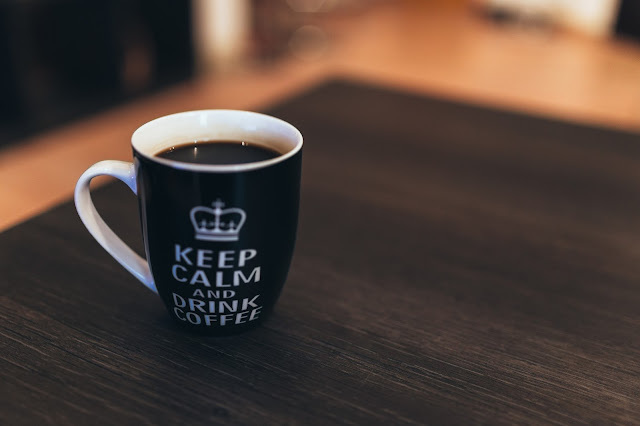 I know it's harder than it seems but once you are able to acknowledge that you are starting to feel overwhelmed or stressed, you avoid that tipping point and the huge blow up. The last thing you want to do is go Batman over everything. 2. Pause- Whether you are doing your chores, helping with school work or whatever else you are doing that is not easing the stress, take a pause. It can wait. You need to be the best you before you can be the best mom or wife. 3. Watch something funny- Watching something funny is one of the best ways to escape the stress. I can't count how many times I had forgotten the stress of the day just by putting on a show or movie that is funny or even a favorite of mine. It also allows you to 1, breathe and 2, pause. 4. Practice self care- Taking a bubble bath, go for a walk, listen to music, hit the gym, read a book.. anything that gives the time you need to be alone and unwind is self care. Taking one day a week to really practice self care really helps with the stress and overwhelming life we have. 5. Ask for help- There is nothing wrong with asking for help. We all need help at some point and sometimes that will determine your breaking point. Having a friend or family member watch the kids for 2 or 3 hours so you can go on a date with your spouse or even yourself is a great simple way you could ask for help. With social media, mom bloggers/ vloggers and the unrealistic reality t.v., we can start to feel inadequate with our lives. We start to feel like we are lacking in the parenting department, our kids are not as cool as theirs and our lives are not as perfect as theirs. So we get frustrated and we allow ourselves to try and be perfect which is only adding to our daily stress. The truth is, no matter how many times you hear it.. "no one is perfect"... you have to make yourself believe it. In case you haven't heard it lately, YOU ARE DOING GREAT! YOU GOT THIS AND YOU ARE GOOD ENOUGH! How do you deal with mom stress? Let me know in the comments below! Hey y'all! How is your week going? I feel like such a tart lol. Back in May my debit card had fraud on it and I had to cancel out my card. I was so frustrated and over whelmed with the funds that were taken out without my consent and the fact that I had no idea where they came from! In the middle of all that craziness, I for got that I had a lot of accounts that would automatically come off that number. One of the items I forgot about was my Glam Bag! needless to say I was very perplexed when I didn't receive it in June. After about the 3rd week into June, I had realized I forgot to switch my debit card listed! When I finally changed it, it was too late. But, that didn't get me down and I finally received my July bag! I know it is August and I am super late on posting this. July was a crazy month in itself. Sooo here it is! My July Ipsy Glam Bag! The first item up is EAU Thermale Avene. It is a moisturizing toner that smells absolutely amazing. Imagine a clean, light sun screen smell and this is it! As soon as I opened the bottle, I was transported to the beach. I can't really tell how well it works since I have only used it a few times but I know I would use it simply for the smell lol. Next up we have the Eyeko Skinny Liquid Eyeliner. Let me tell you.... I promise my inner Adele came out when I put this on! It is so precise and clean. Also it is smudge proof as well, perfect when I am in a rush. Here is M Princess pressed eye shadow in biscuit. The color is very much my style. Light, shimmery and has a frosted tone to it. Perfect for the inner eye. While the color is beautiful, I do feel like it takes several layers to really have a decent amount on the eye. This is definitely my second fave out of this bag! This is NudeStix lip pencil in Rose. I usually wear a color similar to this shade in lipstick, lip liner, lip gloss... you name it! I am totally obsessed with this color. The pencil is super smooth and the color is long lasting. Finally we have Hanalei Lip Treatment in Rose. While this rose color is much brighter than the NudeStix, it makes my lips feel really smooth and moisturized. The color is not really my favorite ( think pink putty) it does smell good, feel good and my daughter loves it. Overall this bag was about a 50/50 for me. The products weren't terrible but the ones I loved... I LOVED! Which one would you like to try? Let me know in the comments below! Hey y'all! Hows it going? This summer has been so eventful that I have fallen behind on pretty much everything lol. I just want to hit a time reset button and start the past few weeks over lol. Anyway, the end of July was one of our coolest and funnest weeks! The older girls had the opportunity to attend Apple Camp at our local Apple store in Kansas City, MO. There they learned how to use different programs to practice coding and eventually, they were able to code their own Sphero robot! Not only did the girls learn neat tricks and how to code the robot, they also received a cute camp shirt, certificate and Apple bracelet. But honestly the best part about this camp was the fact that it was free lol. The girls learned a lot from the knowledgeable and helpful staff. They offered help every step of the way while encouraging them to try new things. For their final project, the girls had to code their robot and have it tell a story. They decided to make their Sphero go on a trip around the world. Sparky (their sphero) started off in Phoenix and flew across the ocean to Thailand. Then he made is way to Italy. Due to some last minute changes, the girls had to pretty much re- code everything they worked on the day before so they missed a few things they had originally done. Over all they still did a fabulous job! Here are a few pics from their week at Apple Camp and their final project video! Another awesome thing about Apple is that they have daily (in most regions) kids hours, teacher talks and more! You can spend up to an hour and a half learning different tools, tricks and ways to use Apple products. Head over to https://www.apple.com/today/ to check your area for times and classes! Have you ever been to Apple Camp or kids hour? Let me know in the comments below! First off, let me apologize! I have been so wrapped up in one aspect of my life that I have totally neglected certain other topics! 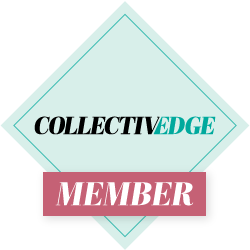 My blog is a reflection of myself and when I started (this one), there were certain things that I talked about which I have since stopped talking about! And for that, my dear readers I am sorry! So, with that being said, I would love to share with you all our home school curriculum and how we go about keeping our kids on pace and even ahead in some cases! 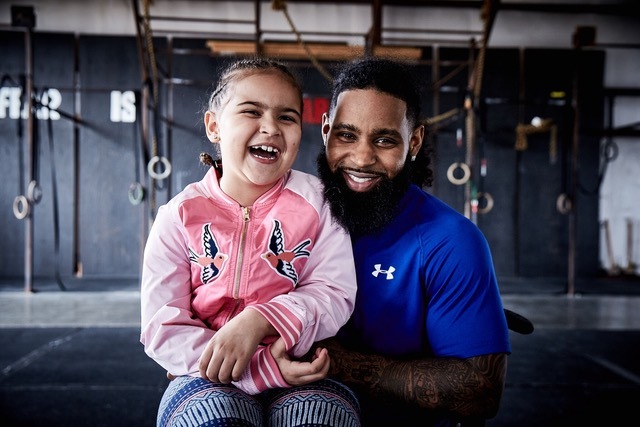 As you may know our second oldest has some learning set backs, you can read al about our struggle and journey in this post I titled The Brain Game. The truth is Thailand was expected to be behind until she reached early elementary years, but we never thought it would be this hard and take this long to catch up. 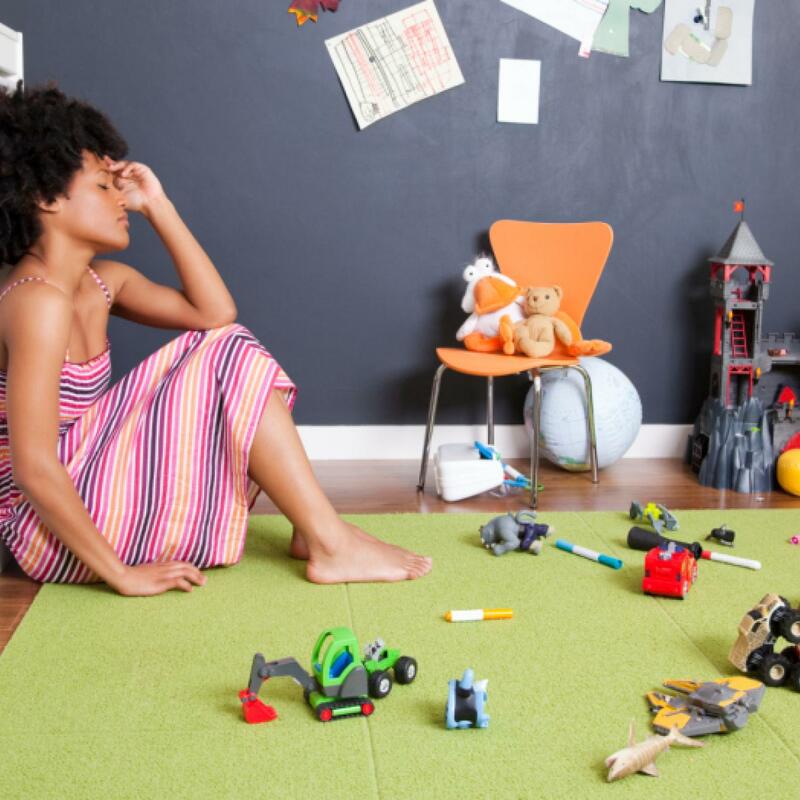 Seeing your child struggle to keep up with kids their own age is really tough! And while they should learn to use that setback as an opportunity to push themselves even harder, it's hard to sit on the sideline and pray that they get it. Ever since we started home schooling, I have notice a huge difference in her fight to learn. Thailand wants to read and write more, she applies herself more in math and actually enjoys the programs we use. While she is at different levels for each subject, the curriculum we have been using keeps her on pace and will get her to where she needs to be. Baltimore has really developed as well. He has always been a little advanced, but he is now reading independently, adding and he even has mastered his 1st grade sight words already. I know that he is thriving and is definitely on pace to be ahead! Italy loves to do her "work", she loves putting her books and binder in her backpack and heading to the library. Often, to avoid the home school slump at home, we head to our media room at our loft or we go to the library. They have great space, plenty of computers, it's out of the house and for me.. IT'S QUIET! lol I really love the peace and stillness at the library! So, enough blabbing about my kids lol, here is what we use for our curriculum! 1. First we start over at what has truly been a blessing, Easy Peasy All In One Home School. This is a completely FREE curriculum ( can purchase some items) and it has lifted a huge weight off of my shoulders! We started our journey with Moby Max, which is great, I just needed a more formal schedule to help me keep on track and make sure that they are learning the correct things. 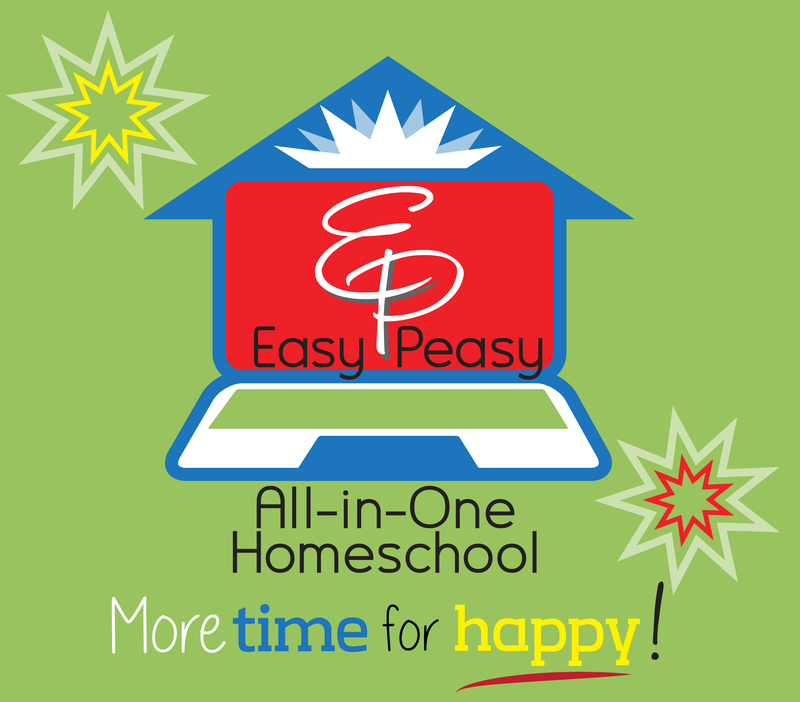 Easy Peasy is fully designed out for all grades (k-hs). I am able to take it day by day, lesson by lesson and know that they are doing appropriate lessons. Plus, she has also included Bible studies which helps me talk about the Bible with my kiddos. It breaks it down in short versus where they can understand. 2. AdaptedMind- We recently just added this program to our curriculum for math and reading. While Easy Peasy has worksheets, games and videos, we wanted something a little more to add to it. This program is fairly cheap, I believe $10 a month and it gives you updates constantly about their progress. What they missed, how many they completed and what level they are on. There is also a "tutor" that breaks down the problems when they continue to answer it incorrectly. This program has definitely helped take a lot of the frustration out of our math and reading work. 3. ABCmouse- This is still one of our kids favorites. WE mostly use it for Italy now since this is her second year of Pre-K. She has learned so much from it! She can write her name, count past 20 and even knows how to make new colors when mixing them. Plus it is a fun program to use! I believe for us, it costs around $12 or $13 a month. We added a parent tracker option which took it up from $7.95. We took Thailand off of it because we felt it didn't really push her hard enough. 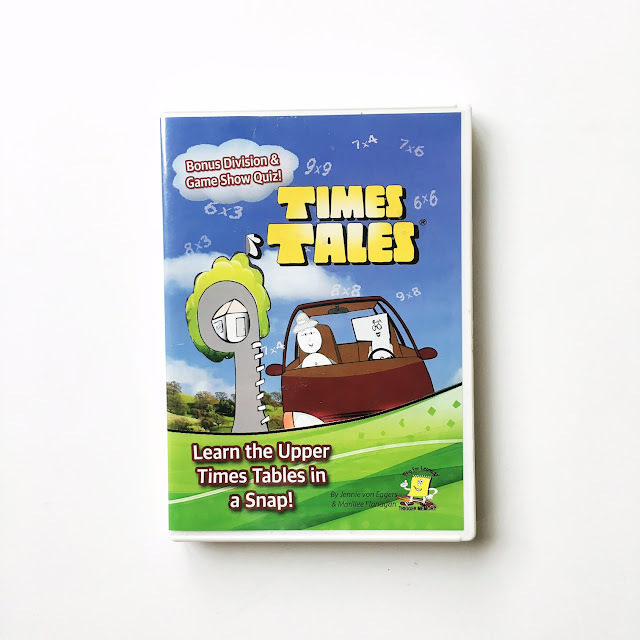 4.Times Tales- This program was actually gifted to me and my family for a review and this is my honest opinion.Now Thailand has always struggled with numbers and even something simple as addition has played tricks on her mind and forced her to shut down. Times Tales is perfect for her! The dvd has animated problems that allow her to understand what is going on while having orthographic processing. Much like Word World" when Thai sees the letters or numbers put together in a picture, she is able to retain it much better. Also we received the Zone Cleaning set as well. That has made cleaning so much easier for all the kiddos. While we don't use the basket system for their room, they are able to still follow each step to make sure their room is organized and clean. Now just to get them to do it everyday lol. I really enjoy using Times Tales and so does Thai. 5. Extra Stuff- We do a lot of extra stuff throughout the week to add to our school time. (1)On Tuesdays, the two older girls head to a new group at the library called Graphic Novel Book Club. It is for ages 7-15 and they talk about GN they have read, check out new ones and spend the time creating their own comics and imitating drawing styles from GN authors. (2)Every third Friday, we head back to the library for home school group. The group focuses on STEAM projects using Legos and other items to create all types of stuff. (3)Kaleidoscope is our favorite because it is a free art session. They open their doors all day for 45 minute sessions where kids can use recycled materials, melted crayons, paint, stickers and everything in between to create their own masterpiece. We also attend random "home school days" at our local attractions as well, water parks, museums, science centers, movies and more. All of these programs have been wonderful not only for the kids, but for me as well. I feel a lot more confident as a homeschooling mom and a lot of doubt has lifted. Sure I still have my days where I feel like what I am doing is not good enough and where I feel like I am failing them. But thanks to my amazing husband that reassures me I am doing great, my kids showing great growth and these amazing resources, I know they will keep thriving! 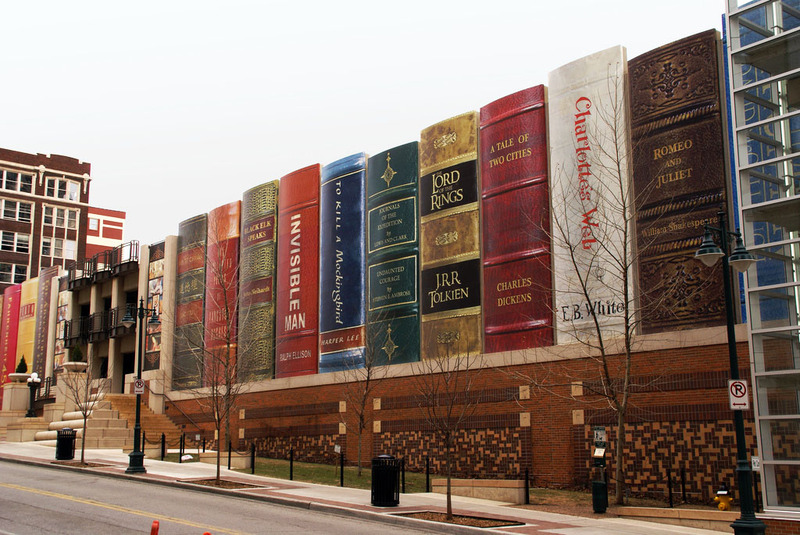 What do you use for your curriculum? Have you used any of these before? Let me know in the comments below! Also, if you are interest in learning more about Times Tales and what all they offer, click HERE!